New information into the death of Kyle Plush is released as his family continues to seek answers. Meanwhile, City Council pushes forward with an independent investigation into why the teen died, despite his two calls to 911 for help. 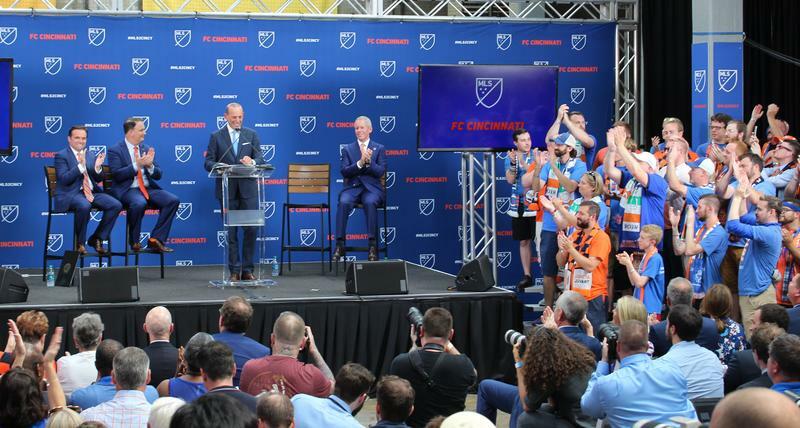 Major League Soccer finally awards a franchise to Futbol Club Cincinnati. The team will join the league in 2019 and expects to begin play in their new West End stadium in 2021. And after more than 40 years covering the news in Greater Cincinnati, Local 12 reporter Deb Dixon retires. 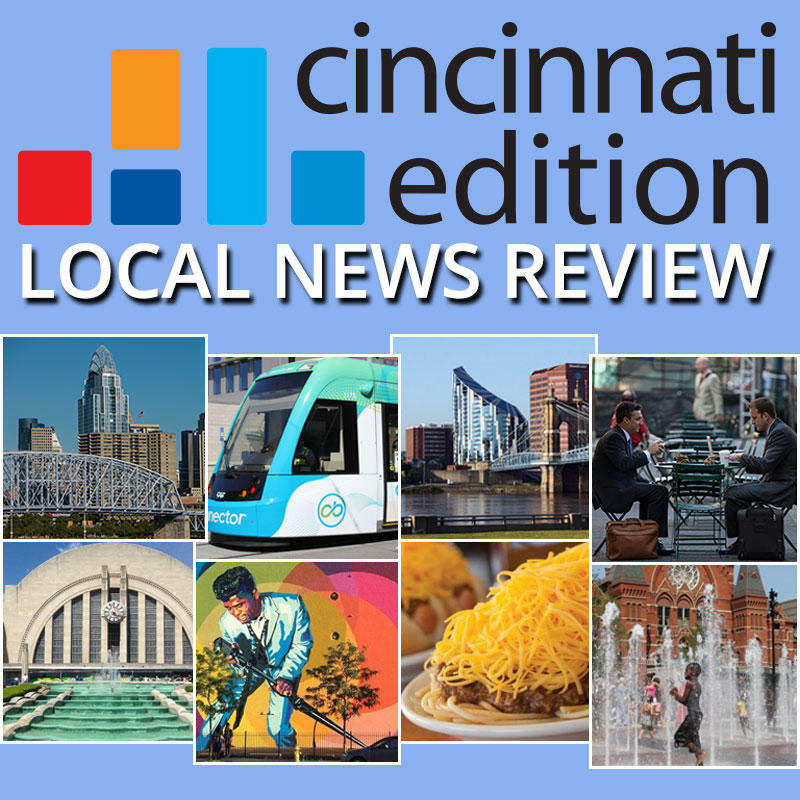 Joining us to discuss this week's top stories are Cincinnati Business Courier staff reporter and columnist Chris Wetterich (@CrisCinciBiz); Cincinnati Enquirer Xavier Basketball and FCC reporter Patrick Brennan (@PBrennanENQ); former Local 12 reporter Deb Dixon; and WVXU reporters Tana Weingartner (@TanaWeingartner) and Jay Hanselman (@JayHanselman). Tune in to "Cincinnati Edition" June 1 starting at 1 p.m. to hear this segment. Major League Soccer has made it official – Cincinnati is getting an expansion team. 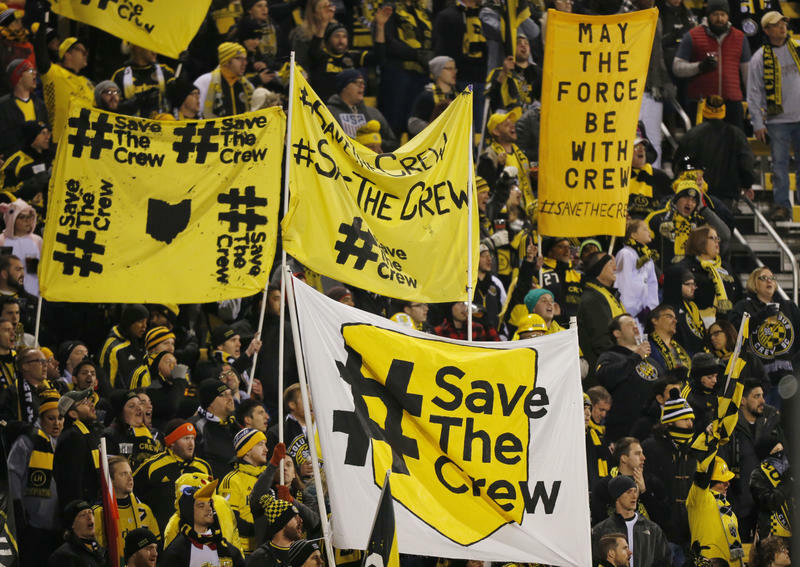 And Morgan Hughes, a leader of the #SaveTheCrew movement, is actually heartened by the news.